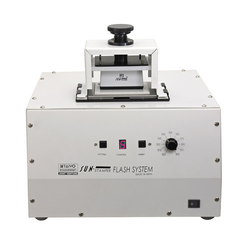 Our product range includes a wide range of rubber stamp making machine, flash stamp making machine, stamps making machine two in one, sun stamper machine and polymer stamp making machine. 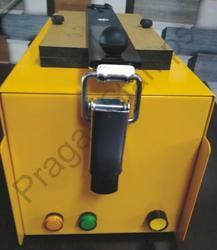 Reckoned in the industry we are engaged in offering Rubber Stamp Making Machine. Our offered kits enable to design customized stamps and are developed using superior-grade materials that are checked twice on various parameters to ensure flawlessness. 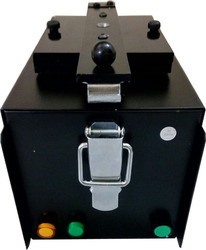 Can be used on cloth, plastic, metal, paper, and aluminum, these kits are widely demanded across the market. 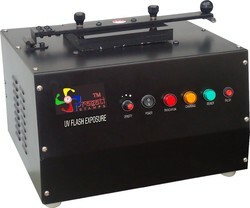 Our clients can avail from us a wide range of Sun Stamper Machine. Available in different writing styles and colors, these materials are developed using optimum-grade steel and other materials. 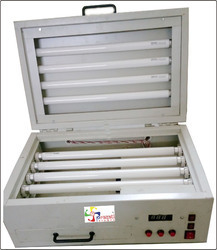 Besides, our team of quality controllers checks the entire range on various parameters to ensure flawlessness.